The Four Seasons Hotel George V, Paris, a beacon of hospitality in the City of Lights, has been delighting guests for the past 90 years. 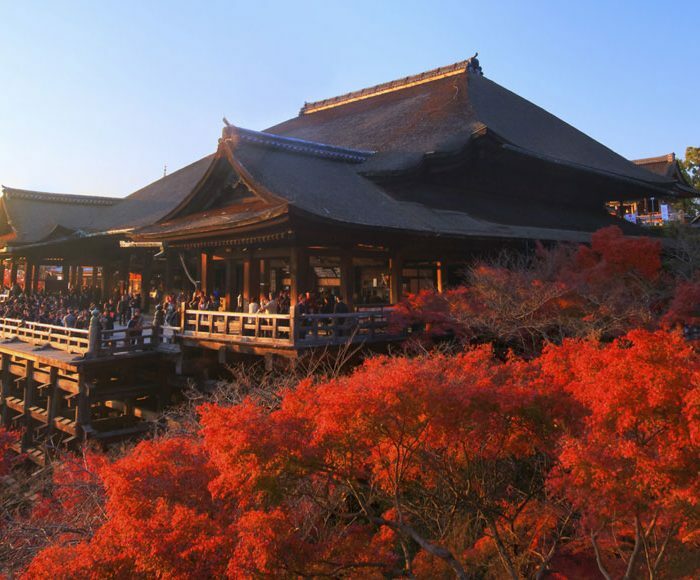 The Hotel that’s pampered everyone from Elizabeth Taylor to the Beatles may be a nonagenarian, but she’s never looked better. 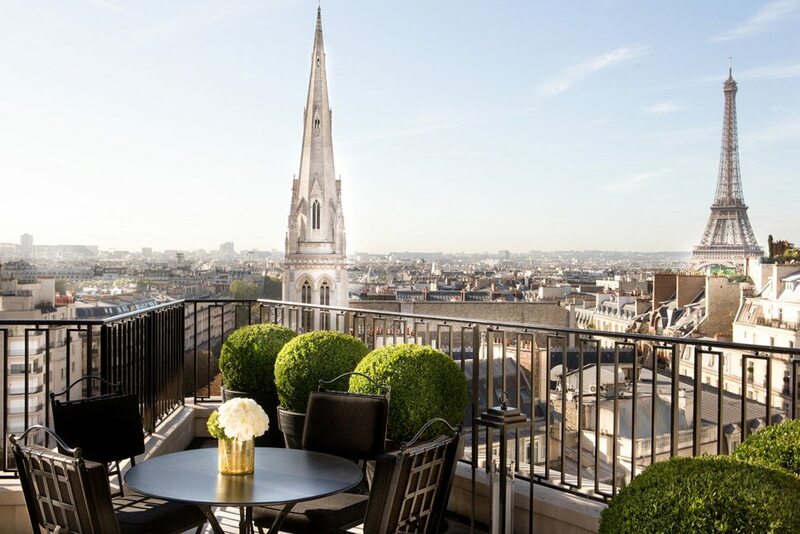 Among the many storybook sights in Paris – an architectural wonderland where even utilitarian traffic circles are postcard-ready landmarks – Four Seasons Hotel George V, Paris ranks high. A crown jewel in the Four Seasons portfolio, the Hotel has attracted the world’s glitterati since opening its doors in 1928. Honouring the 90th anniversary of this grande dame of the Champs-Élysées, we’ve put together a brief guide to its illustrious history – and summarized why it’s still the only place to stay in the City of Lights. 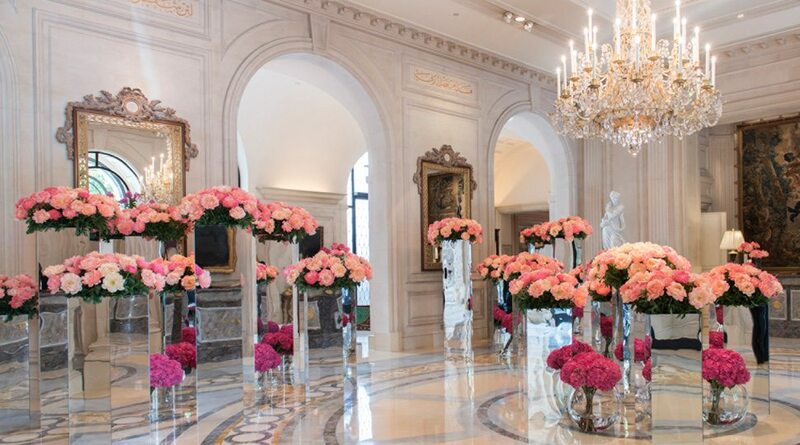 Today, the Hotel’s lobby is often adorned with the floral creations of lauded Artistic Director Jeff Leatham. 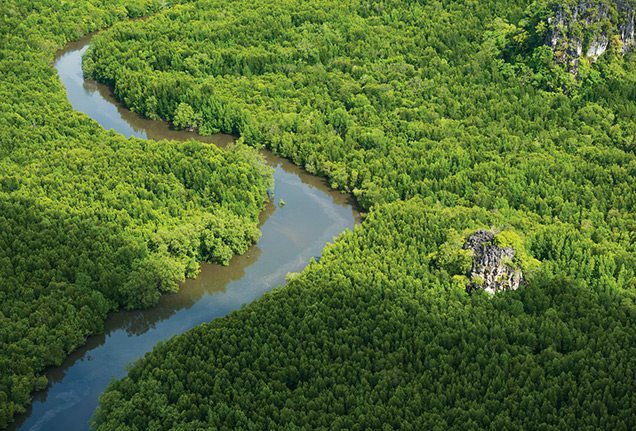 It’s hard to complain about the panoramic views from the Penthouse’s terrace. 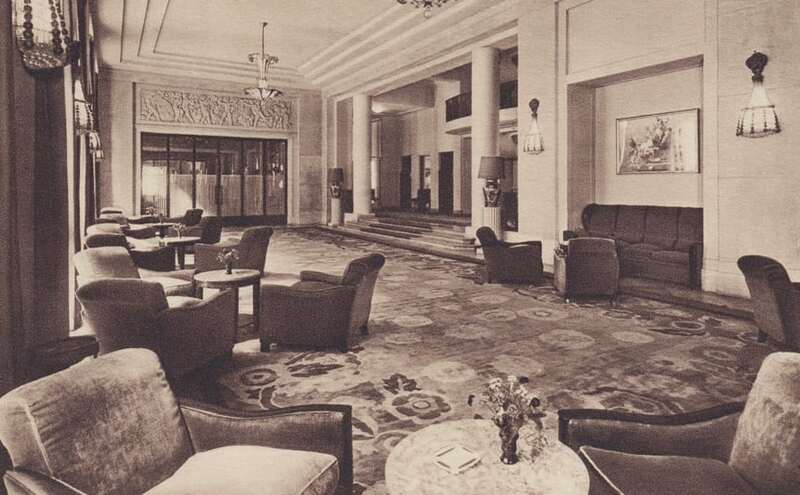 The George V lobby as it once looked. 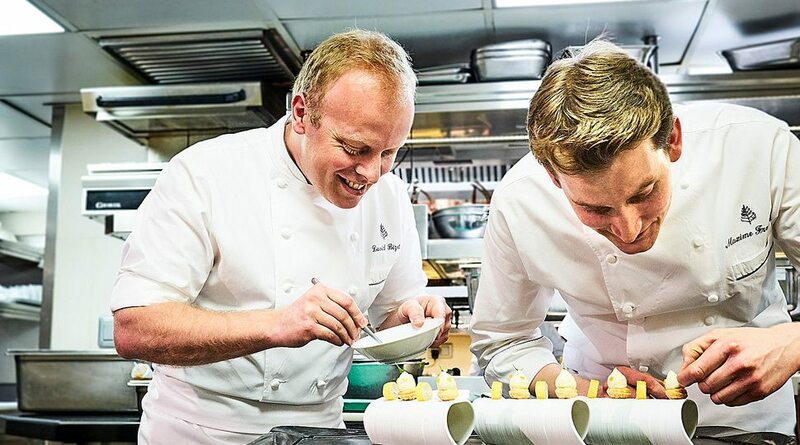 Le George, one of three Michelin-starred restaurants at the Hotel, offers Mediterranean-inspired cuisine. Suites at the Hotel have always had an air of opulence. When it opened at the height of the art deco period in 1928, the George V – its name a nod to the British monarchy – coddled guests with amenities that were unheard of at the time, including two bathrooms per suite (it was rare for any Parisian hotel to have an en-suite bath at all, much less two), a telephone with an outside line and dumbwaiters that delivered food straight from the kitchen to the room. By 1930, guests could charter flights to or from London, Madrid and Berlin on the Hotel’s three-seat Farman plane. But why would they ever leave? Designed by French architects Lefranc and Wybo with a sunlit inner courtyard, the Hotel feels like a royal residence where you’d want to stay awhile – one where a subterranean wine cellar, built 14 metres below ground in former stone quarries, holds some 50,000 carefully curated bottles. 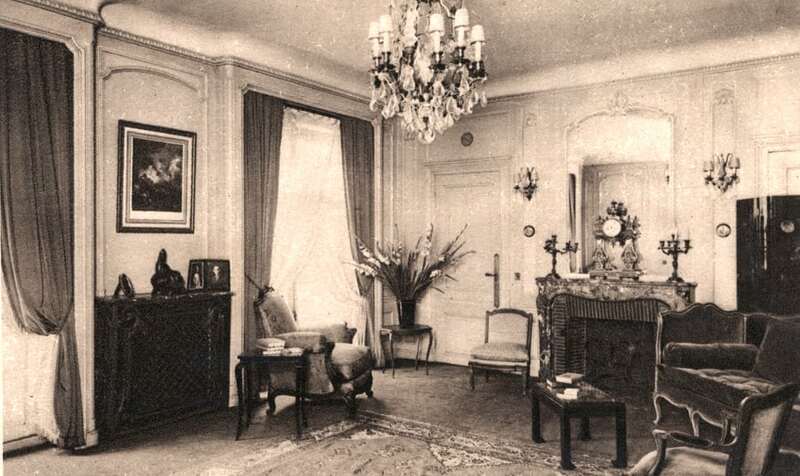 No surprise, then, that some of the 20th century’s boldface names chose the George V as their home away from home in Paris. The Beatles wrote “I Feel Fine” in their suite at the George V, where a piano was installed just for them; their photographer, Harry Benson, captured them twisting and shouting during a pillow fight for some of the most famous images of the Fab Four ever made. 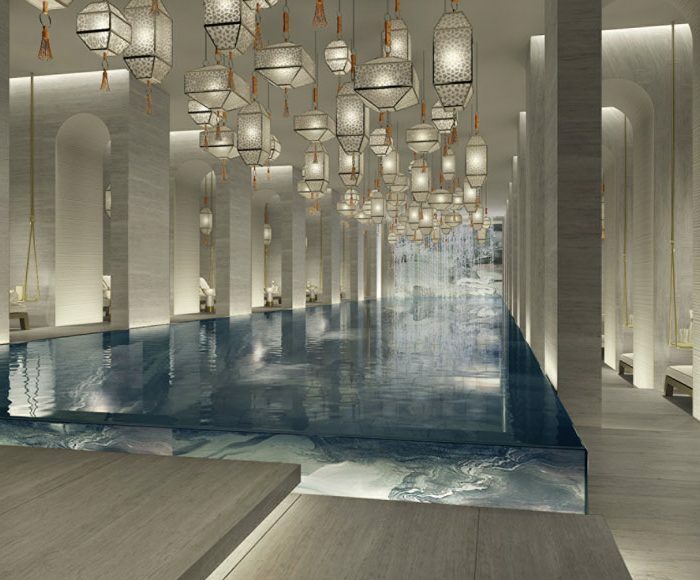 The just-renovated Spa at Four Seasons Hotel George V, Paris, reopening in June 2018, is a striking tribute to relaxation in style. 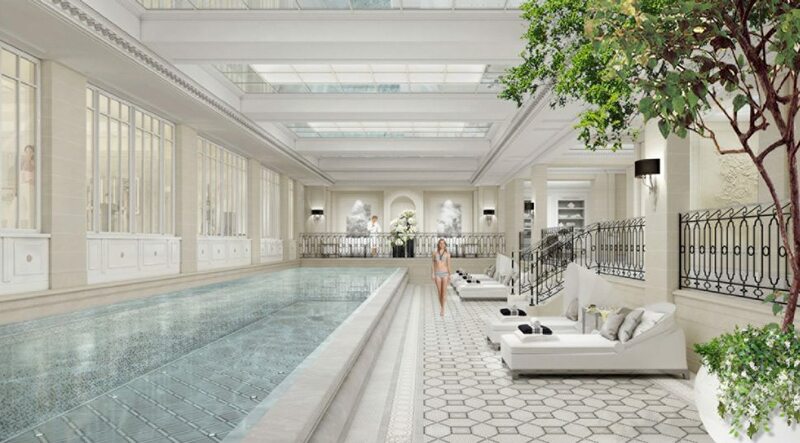 Included in the revamp designed by the celebrated Pierre-Yves Rochon: a 90-square-metre (970-square-foot) fitness room, a new salon for your daily coiffure and a 17-metre-long pool – a rarity in Paris. 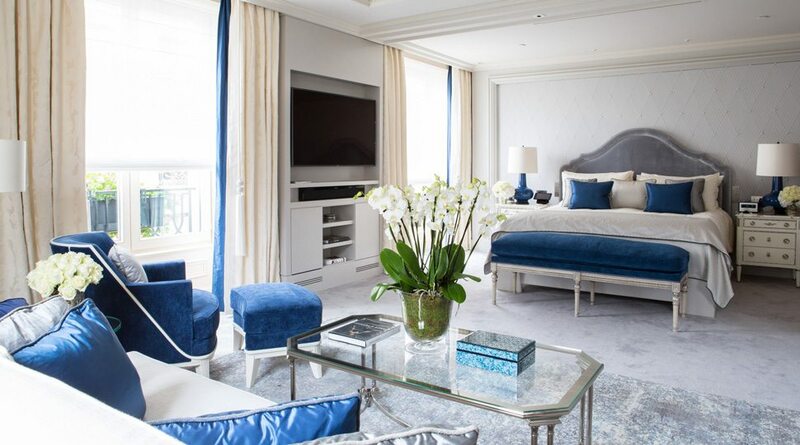 Interiors will be lush with orchid arrangements by Jeff Leatham, the Hotel’s lauded Artistic Director, who has 12,000 flowers delivered direct from Amsterdam every week to adorn the George V.
One Michelin-starred restaurant distinguishes a hotel from the rest. 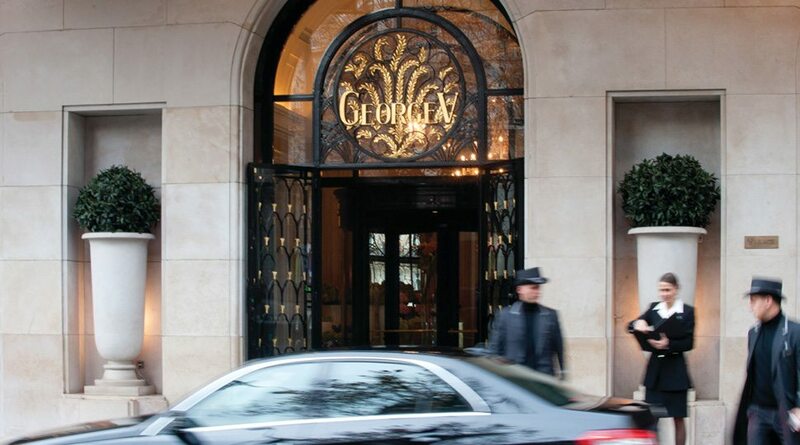 Four Seasons Hotel George V, Paris, has three – each worthy of a trip to Paris. 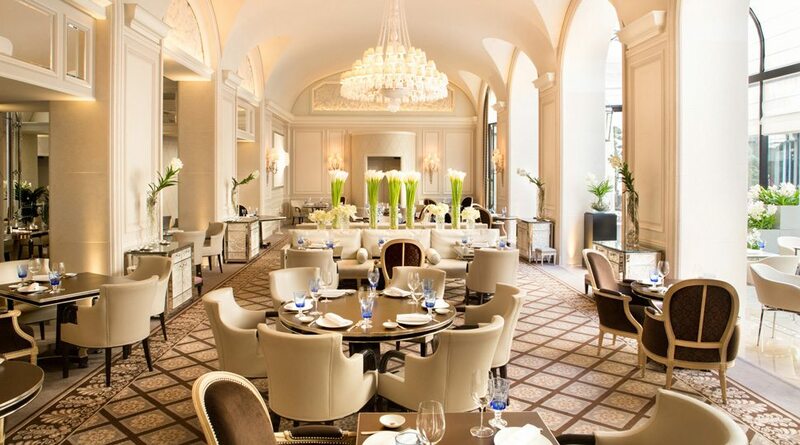 Le Cinq is the only restaurant in the city to have garnered three Michelin stars in 2016, 2017 and 2018; Chef Christian Le Squer’s menu changes regularly but may include such edible wizardry as roasted blue lobster with pistachio and creamy coral sauce, or truffle spaghetti with morel mushrooms and ham. 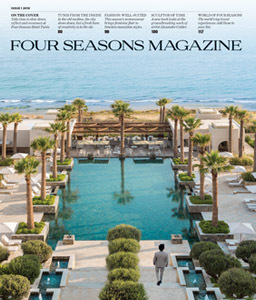 The Hotel’s other two mainstays shine with one Michelin star apiece: Mediterranean-style Le George – be sure to try the sea bass crudo with powdered balsamic vinegar – and the atrium-like L’Orangerie, an ideal setting for a brunch of champions. Under its glass dome, windows look out on the marble courtyard, as do guests dining on such dishes as smoked soft egg served with imperial caviar on a bed of watercress. We pull back the cabana curtain on five of our most spectacular and secluded shores, from Punta Mita to Seychelles and beyond.